The current business was set up by WB Chambers in 1952. 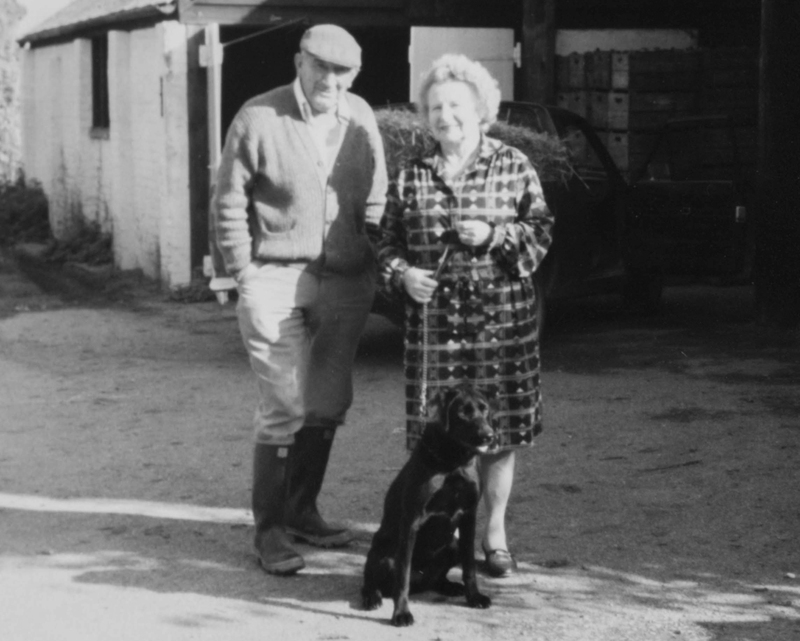 Third generation owner and present managing director Tim Chambers took over the reins of running the family’s farms in 1990, focusing on berry, currant and stone fruit production. The current business was set up by WB Chambers in 1952. 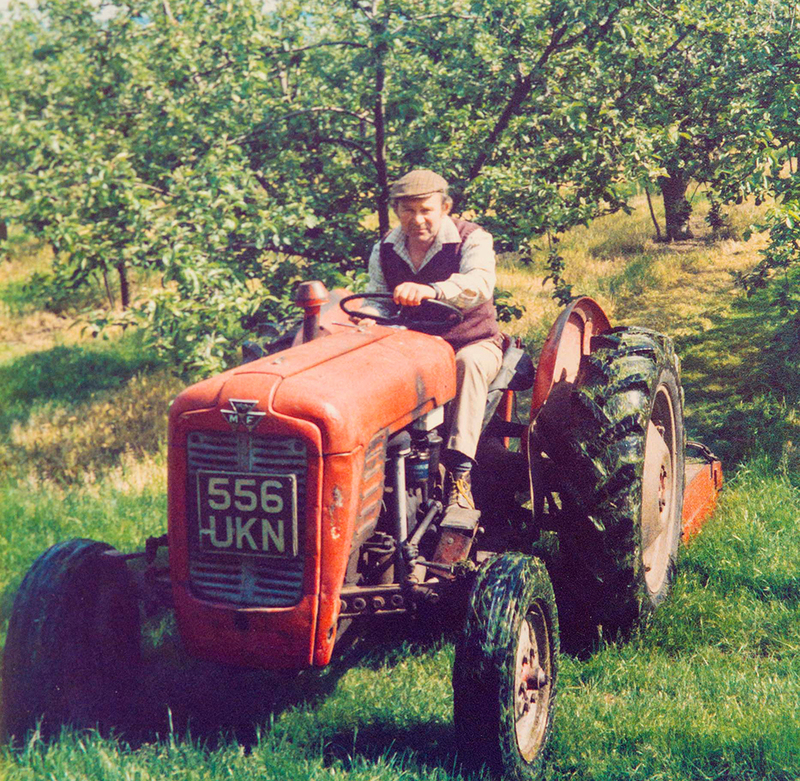 Third generation owner and present managing director Tim Chambers took over the reins of running the family’s farms in 1990, focusing on soft fruit and cherry production. 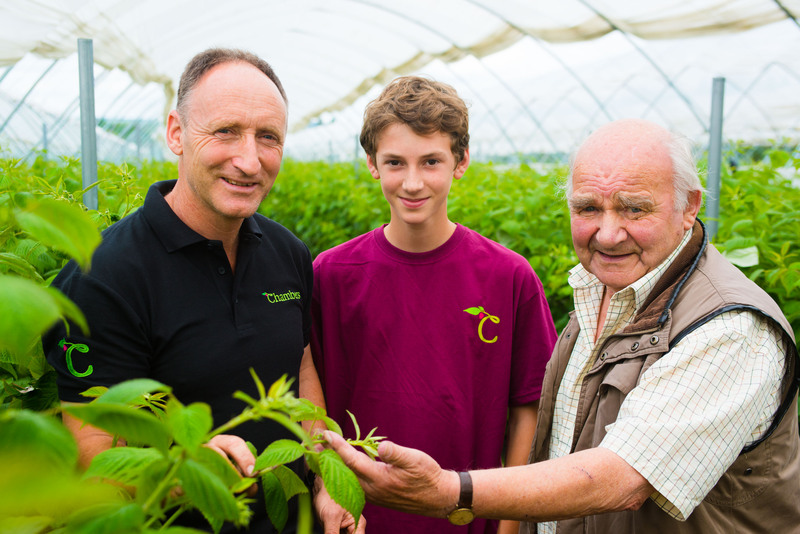 Tim represents the third generation of the Chambers family to take over the running of the business. 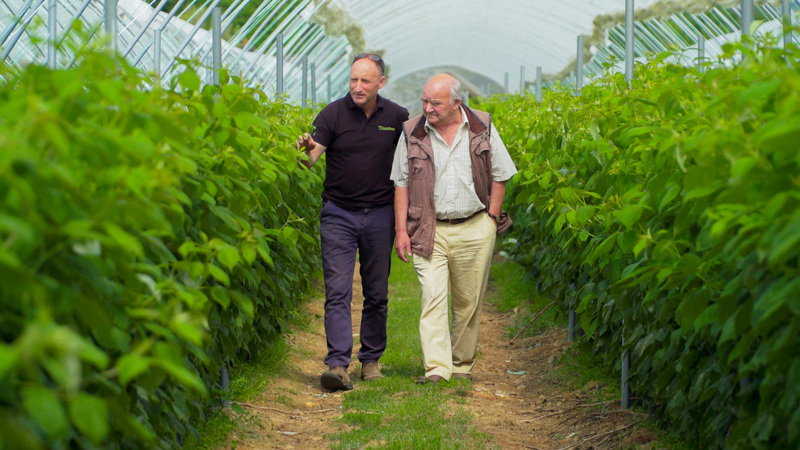 Tim is also Chairman of The Rubus Breeding Consortium based at East Malling Research in Kent, a grower led consortium which seeks to produce new varieties of raspberries and blackberries which are not restricted by marketing agreements. The Consortium includes: Spanish fruit producer organisation, Onubafruit; Swiss garden plant suppliers, Lubera; UK fruit producer WB Chambers and East Malling Services (EMS), the commercial division of East Malling Research (a major UK organisation renowned for horticulture research and especially well known for its ground-breaking research on fruit crops). 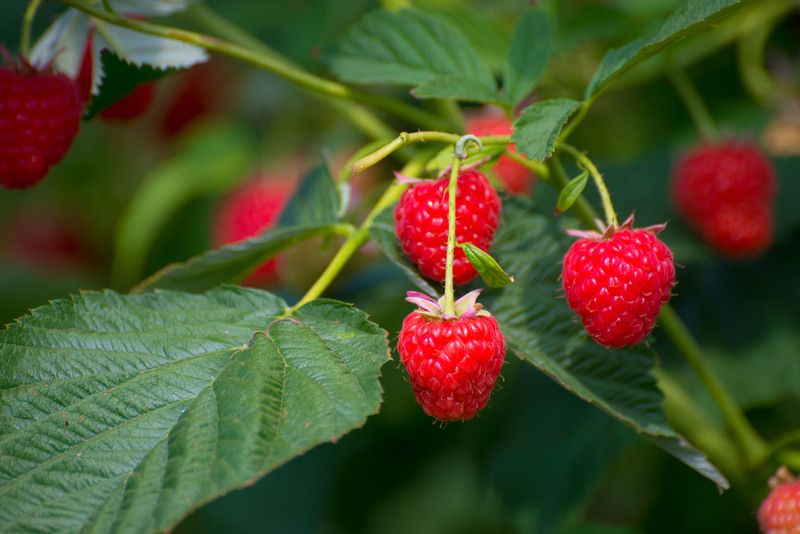 The Consortium focuses on evolving improved and brand-new varieties capable of delivering the desired quality / yield of crop balanced with commercial viability. James has been involved in the food industry since 2005, working across a variety of commercial and supply chain roles. A graduate of Sheffield University and the University of Oviedo in Spain where he studied International Business and Spanish, James now manages the commercial activity for the farms and the import business. Vicky oversees the financial operations of Chambers Farms and Chambers Imports. Supported by a team of five, Vicky’s key remit is to provide timely and accurate financial information to the senior management board and to play a role in further shaping the growth of the Chambers business. George works alongside Commercial Director James Miller and is responsible for generating new listings for Chambers, in addition to overseeing the day-to-day handling of specific key accounts. 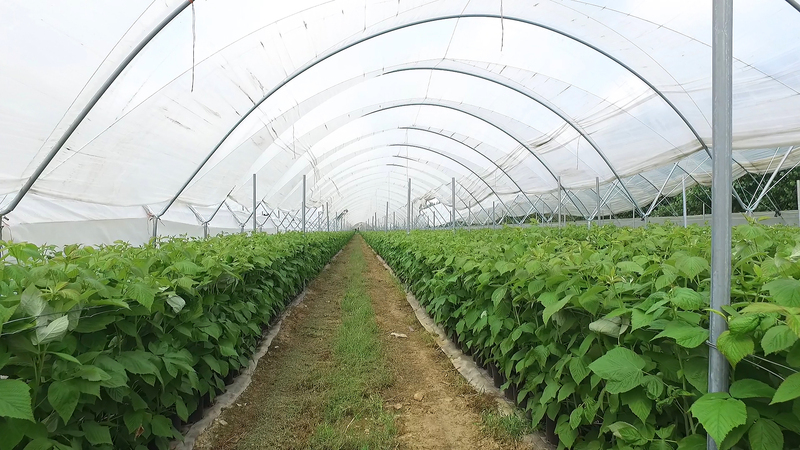 A graduate of Newcastle University (Agriculture and Business Management), George also successfully completed a two-year Management Development Service course designed to attract high calibre recruits with management potential into the fresh food, produce, horticulture and arable supply chain. He has previously worked for Dole and Capespan, the latter role as a Procurement Manager for Top Fruit. Dzheylyan (Gigi) joined the business in 2009 and since 2013 has been responsible for overseeing quality control across all products. 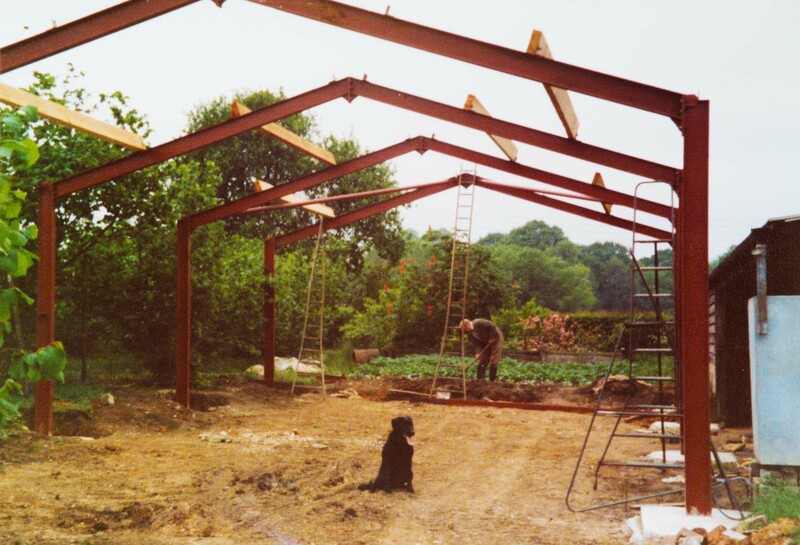 Gigi and her team ensure that Chambers produce meets all discerning customer specifications. Experienced in farm management, Howard and his teams manage all aspects of technical compliance, audits and the pack house operations. In 2016 Cristina opened the WBC Imports Ltd Mexican office, to export berries. Cristina holds a degree in International Business with a diploma in French and European Business Management. She joined the fresh produce industry in 2008 as a commercial and logistics manager. 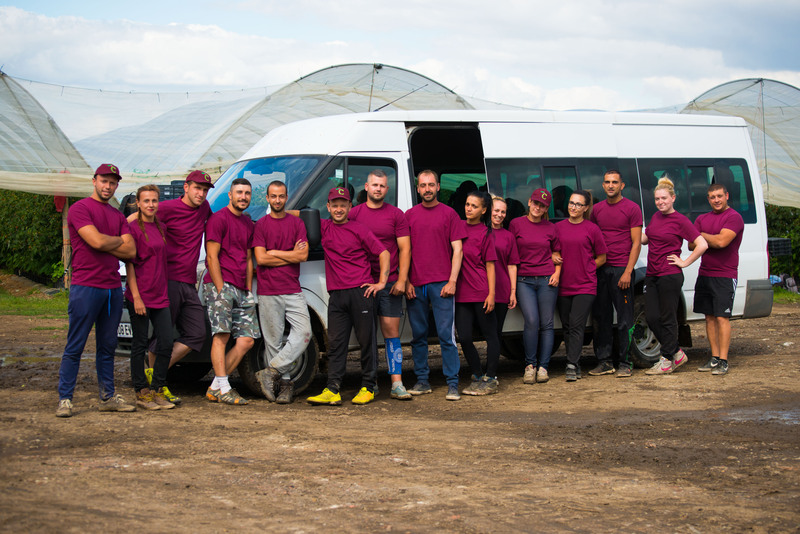 Sevda has been with Chambers since 2003 and now oversees the picking and harvesting of crops with a responsibility for 1200 pickers. Desi has been working for Chambers since 2008. Since then she’s been involved in many areas of the business and moved into procurement administration in 2017. Plamen joined Chambers in 2000. Plamen and his team manage all financial operations within the company including running the payroll for more than 1400 employees. Sylwia has a master’s degree in economics. She’s been in the industry since 2015 gaining experience in commercial administration as well as stock control. Her skills help to keep all administration operations running smoothly. Rupert joined the team in November 2017, having worked in the industry for 20+ years, both in the UK and globally. 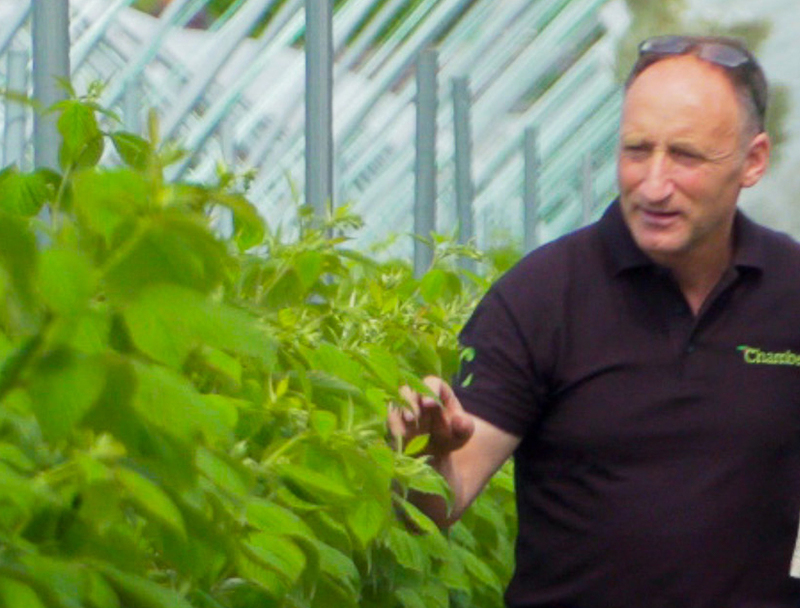 A University of London graduate in BSc Countryside Management, Rupert has been working in the Technical Quality and Ethical arena with a number of growers worldwide and is the Technical go-to for all customer accounts. Andrée has an HND in Agriculture and brings extensive Quality Assurance / industry compliance experience to the business. She is pivotal in putting in place all the key operational requirements for Chambers’ latest venture, The Fruitery.